Hey there amazing people! If you are seeking for some great ideas for your home design, then you should stop here. I have the best ones for you. 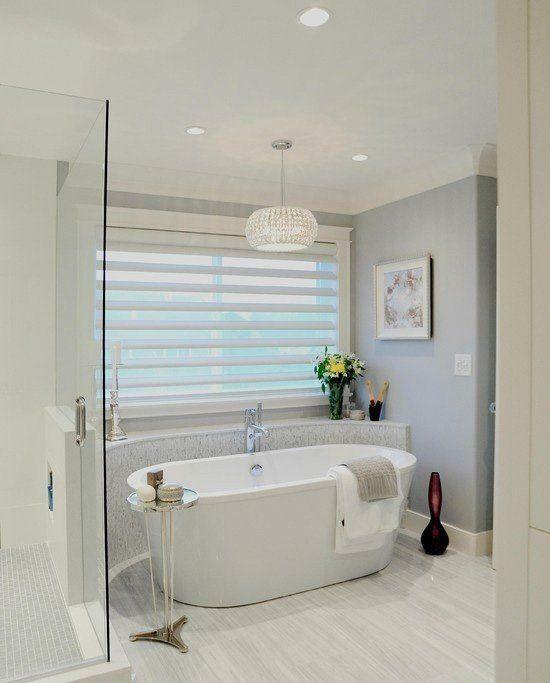 If you want to bring a royal look in your bathroom, then a Free-Standing Tub is something that you should go for. So, check these wonderful ideas and get the look! 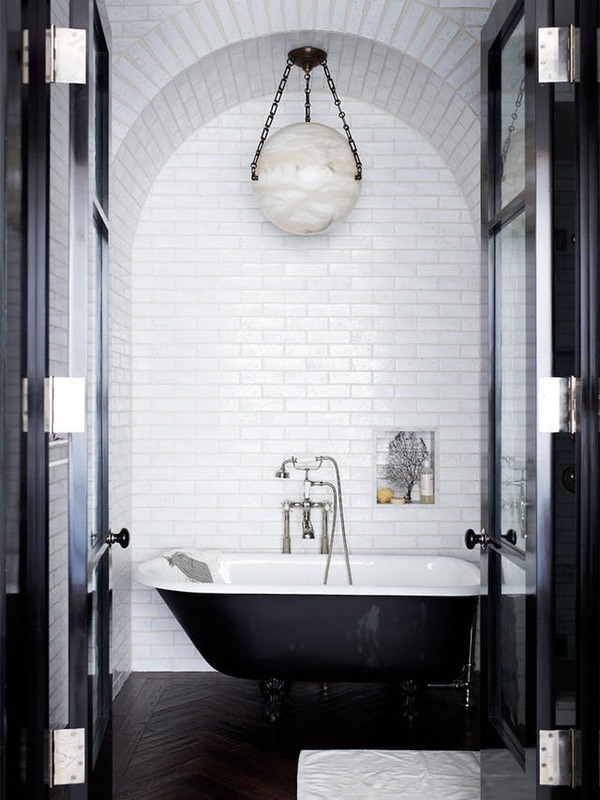 Want to create a dreamy bathroom, that will be a place for relaxing and enjoyment? 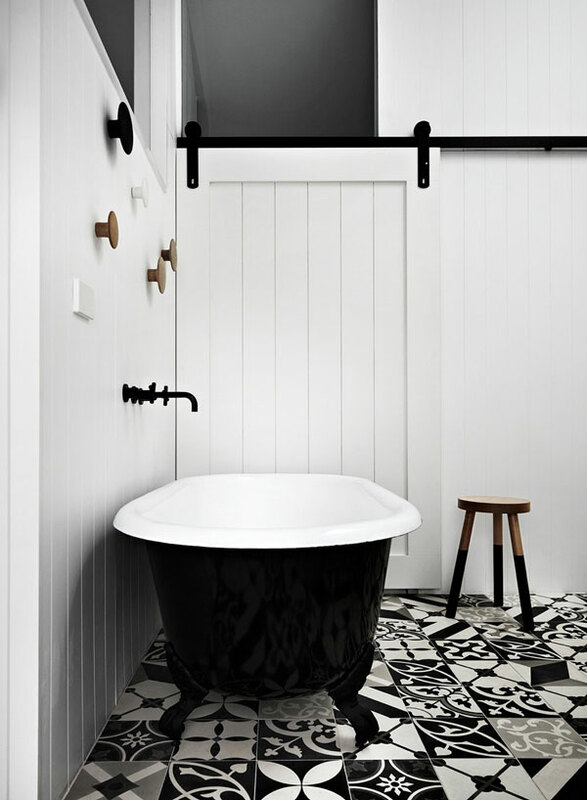 A free-standing tub is a nice idea if you want to achieve that. 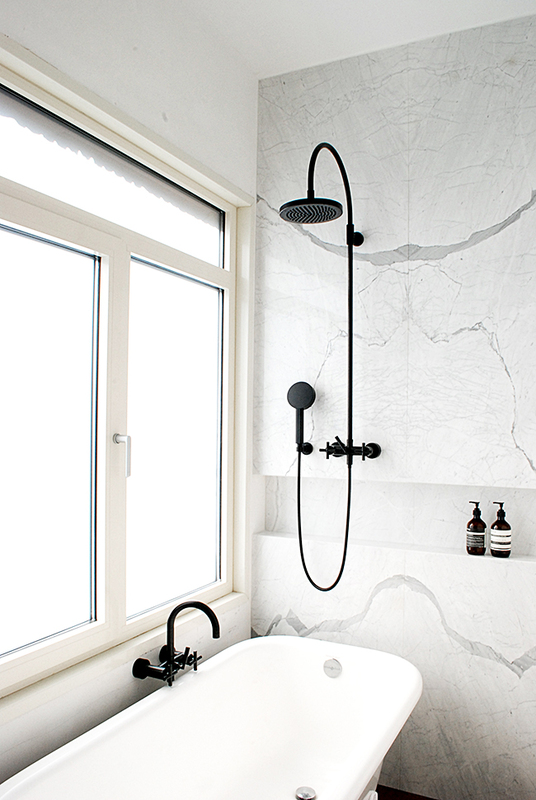 These are the focal point in the bathroom, and you can place them anywhere you like.